Customers want to dial caller in IVR can be forwarded to an a external number by IVR key event. For example, press 1 to a external mobile number 1384561932. Note: with the following custom IVR dialplan, the change on the web interface will take effect. System will only follow the customized dialplan. We take IVR number 679 and external number 6000 as example. Search IVR 679 by typing “/679” on your keyboard. If the first result is not the one you want, type "n" to find the next one until you find it. On putty, you should hold left click and drag the area of the code to copy them. Press the Esc key to exit the modified mode. Type ":q!" to quit and not save this configuration file. Paste the rule you’d copied by right click from the green cursor. If you don’t like the mouse operation of copy and paste action, you could type the code of the rule as you like. Add a rule “ exten = 1,1,Goto(CallingRule_To126,6000,1) ”, if you can’t edit or input any word, you could enter “ i ” to swap to Modified mode. Press to Esc key to exit and swap to Command mode. Enter “:wq” to save and quit the custom file. Then enter command “ mypbxconf ”&” asterisk –rx ”module reload” ” to reload all configuration files. 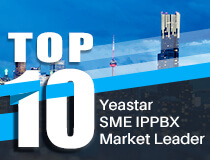 Or simply apply any changes on the web or reboot MyPBX to take effect. Finally check the whether the new is generated or not. Enter “ vi etc/asterisk/extension.conf ” and find the IVR 679. 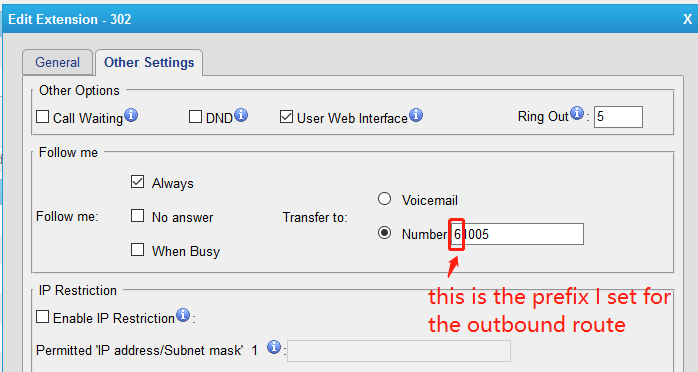 6000: if you press key 1 in IVR, MyPBX will send 6000 to the outbound route “To126”. 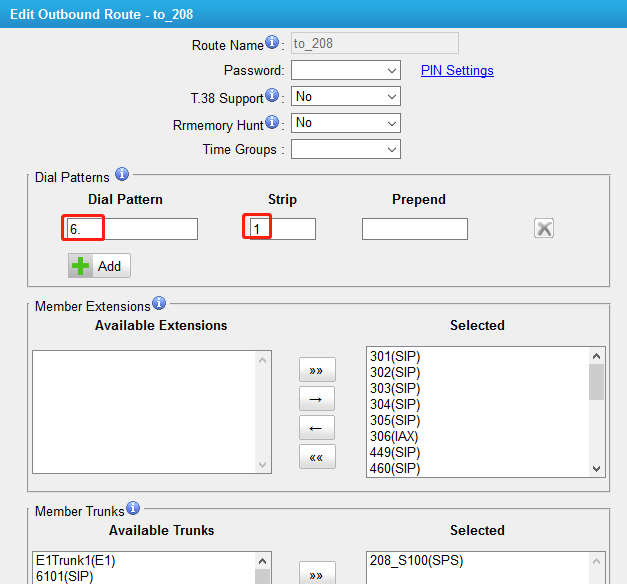 It means the number you fill here should match the dial pattern of Outbound route“To126”. You could replace the number as required. Dail to IVR 679 to test. If you are worry about that you are not good at Linux. 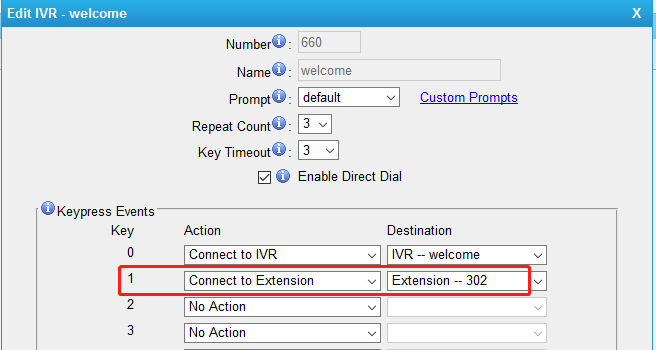 Here is another solution for transfer the call to outside when someone press key event in IVR. Note: Make sure the trunk you choose is available.